Credit Fix Solutions strives to offer the best No Result No Fee credit repair services in Australia. Currently we have over 7,000 finance professionals referring to us to assist your clients in removing adverse information from credit reports to that they can, in turn, write more loans. This set up will continue to exist, as well as our B2C business model, which offers No Result No Fee credit repair services direct to the consumer. Run an add-on service for your customers that is income generating. Market credit repair as a service that you provide. Have the flexibility to charge as you wish for successful credit repair cases. *RRP $1100 per removal. Be able to charge your clients for credit repair at the most competitive rates in the market (*RRP $1100 per removal / Broker Channel will be more competitive than coming to Credit Fix Solutions direct). Run an add-one service for your customers that helps you retain the clients. Write more loans by helping customers clean your individual and company credit reports. Credit Fix Direct Subscription Packs will be available in a tiered package system, from the cheaper, more basic packs all the way through to a Premium ‘all bells and whistles’ Platinum Pack. 12-month contract subscription packs / charged monthly / to submit applications for credit repair to Credit Fix Solutions. If subscriber uses total of applications in a month, they must pay out the full existing contract and then can either renew OR sign up to next level pack for more value. Access to the best credit repair company who will carry out all work needed to remove a default, once the application is submitted. Updates to be emailed to the Subscriber so they can keep track of your applications, as and when needed, and at least once per week. Start Up Support and Training Pack so that Subscribers can start submitting credit repair applications as soon as they sign up. Benefit of being able to charge clients a removal fee, (RRP $1100 per removal) once Credit Fix Solutions emails a cleared report. Additional benefits apply to premium packages. Tiers include Bronze, Silver, Gold, Platinum, Aggregator / Lender Packs and Credit Repair Writer pack. All packs will incur the full 12-month contract value as a cancellation fee if the subscriber choses to cancel at any time during the 12 months. If an application is rejected upon submission, it will not be counted as an application towards your yearly submissions. Subscription to any Pack is subject to approval by Credit Fix Solutions ABN 97147338823. Aggregator Packs, Lender Packs and Credit Repair Writer Packs are TBA and the above Packs are only available as approved by Credit Fix Solutions. Our Guarantee Promise to call you within 1 hour of emailing an application in to us, (emails received after 4pm AEST will be attended to by 10am AEST the following business day). 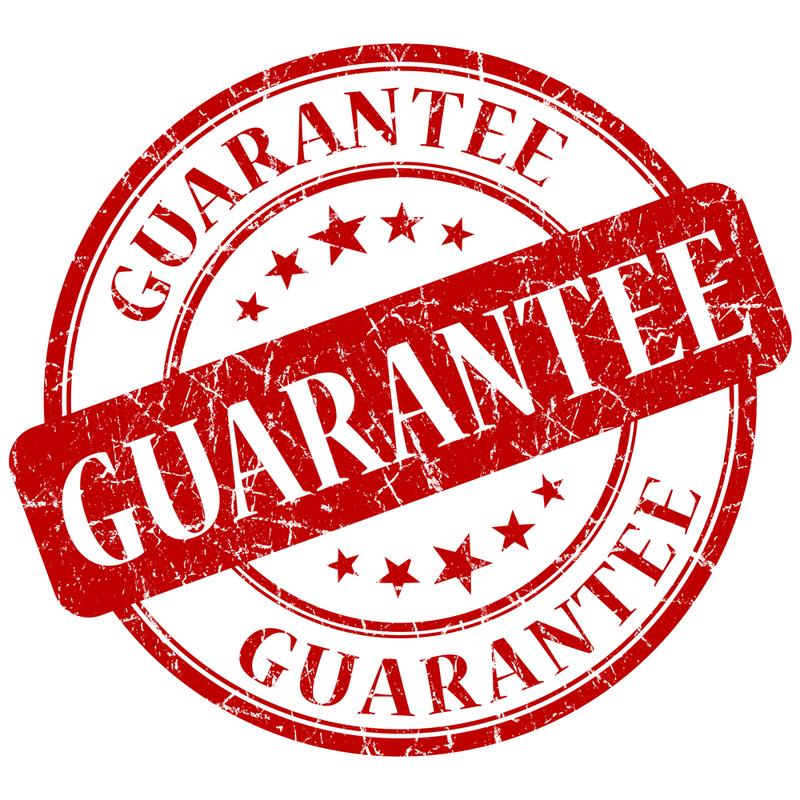 Our Guarantee Promise to update you at least every 7 days either by email or phone so you can update your client. IF we fail to hit any of these touch points, we will give you $100 cash.